HILL AIR FORCE BASE, Utah (AFNS) -- Maintainers and pilots in the 388th Fighter Wing recently completed the first operational rapid crew swap exercise with the F-35A Lightning II. 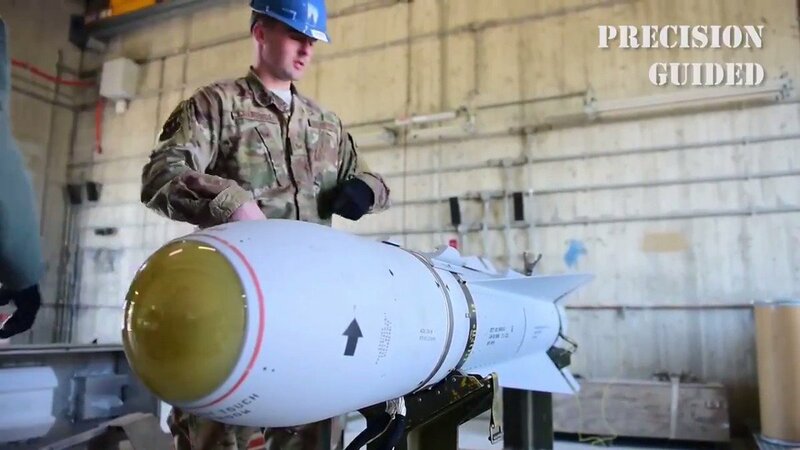 This cuts down on the number of required maintenance actions and reduces the time it takes to generate a new sortie by up to two hours, said 1st Lt. Ryan Naluai, 421st Aircraft Maintenance Unit assistant officer in charge. 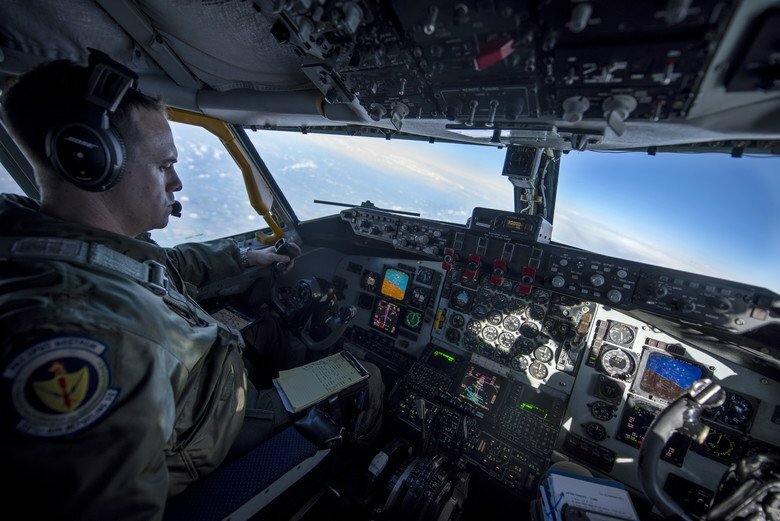 "During home-station flying, rapid crew swaps will allow for more sorties in a condensed period of time, which will become increasingly important as three full squadrons begin flying here," said Maj. Caleb Guthmann, 388th Fighter Wing director of staff and 34th Fighter Squadron F-35 pilot.